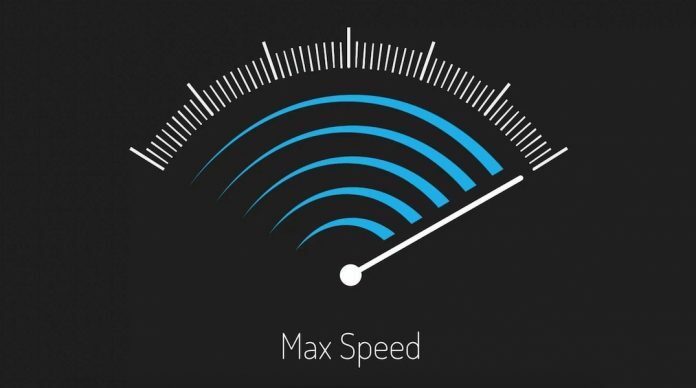 There are websites and tools which can help you get the current internet speed but what if you can have a feature to constantly monitor the internet speed on your system. We have tested and reviewed many tools and applications in, the past that display the network traffic in the taskbar and on the desktop, and NetTraffic is just among one of them. There is a tool called NetSpeedMonitor which is another professionally looking option for the Windows operating system with a feature to display internet connection speed right from your desktop screen. By default, it can keep a history of the network adapters upload and download speed. However, you can disable that during setup and later from the setting option, if you are only interested in real-time connection speed information then there is also an option to disable the history monitor. Not on the history monitoring but you can also customize the speed display appearances like how you wanted the connection speed to appear and whether you want it to be in KBPS or MBPS. A data traffic menu is activated if traffic is logged on the system which details sent, received and total traffic per day or month. NetSpeedMonitor can display the list of active connections in another program window. Here you also see the process, local and remote IP as well as the state of the connection. Microsoft Windows users who wanted to display real-time connection bandwidth information in their taskbar, and those who want to record the bandwidth utilization of their Internet connection, can download the latest version of NetSpeedMonitor from the developer website by clicking here.